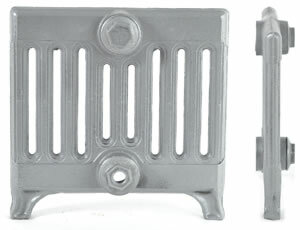 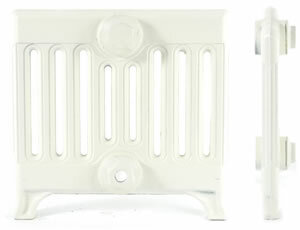 The Victorian 9 column radiator is ideal for conservatories or under windows. The classic design was inspired by the original American Radiator Company. 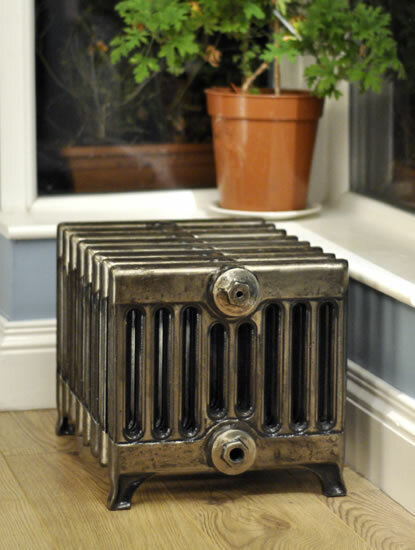 Made to measure and available in many finishes.